Deep Thoughts from an Author's Cave: Sometimes you need a new dress! Okay, yikes again! Who is this guy in the hoodie anyway? We decided it was time to put on a new dress. A dress that was more suitable for our target audience-Young Adult. 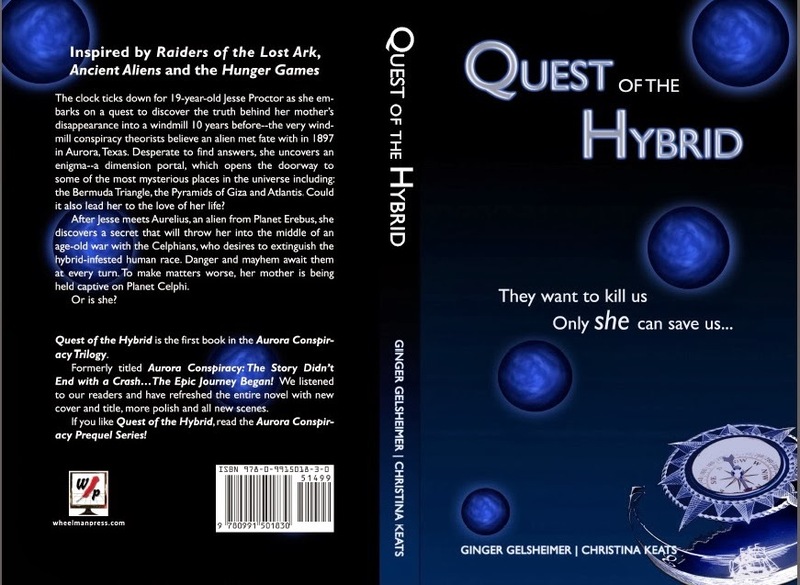 We spent what seemed like hundreds of hours going through hundreds of cover designs and are proud to release the new cover and new title for Quest of the Hybrid! It's hard to make drastic changes, but we knew what we had inside the cover was special, and it deserved much more thought and a firm stance with our publisher, who originally chose the cover and title. So lessons to be learned? Don't rush to market. Don't let someone make you wear a dress that doesn't fit! Change is always an option. 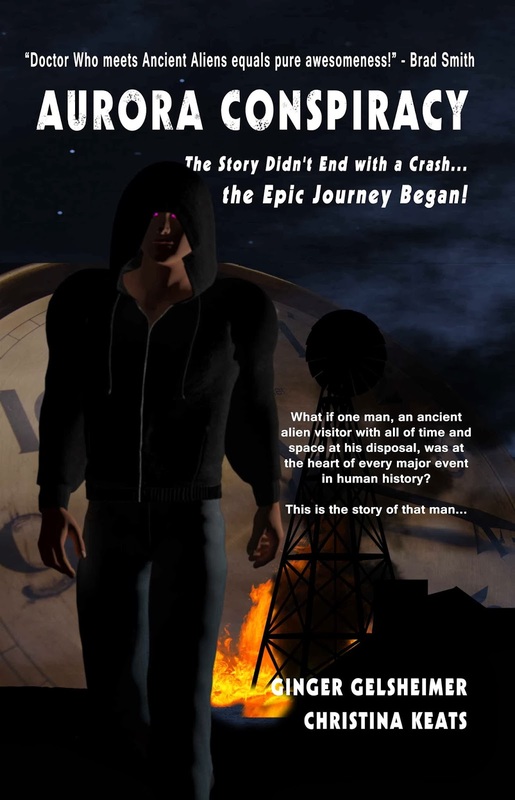 The new book will be available by the end of this week, and I will add the link here once it is posted. Would love to hear from you to see what your thoughts are on the changes we made, or if you have had a similar experience you would like to share. I love the colors of the new cover! Congrats and all the best.